Congratulations to all our participants!! 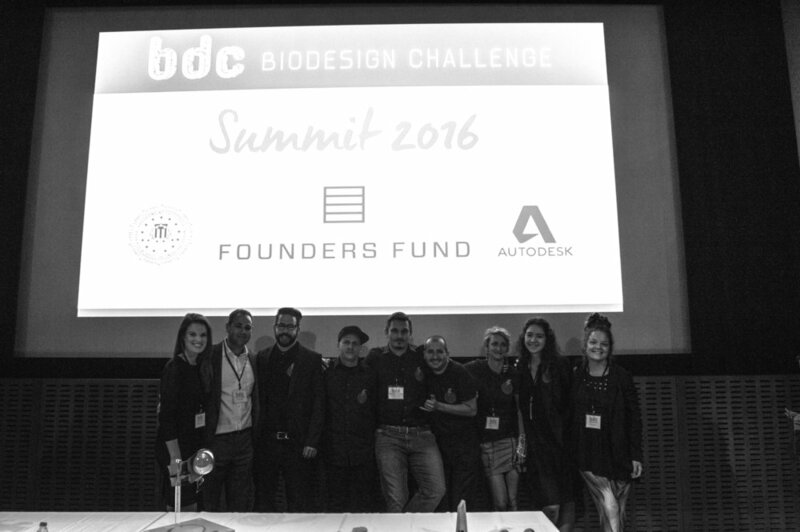 Finalist teams from nine universities across the United States converged at the Biodesign Challenge Summit at the Museum of Modern Art (MoMA) in New York City on June 23rd to showcase their projects and compete for the Glass Microbe. 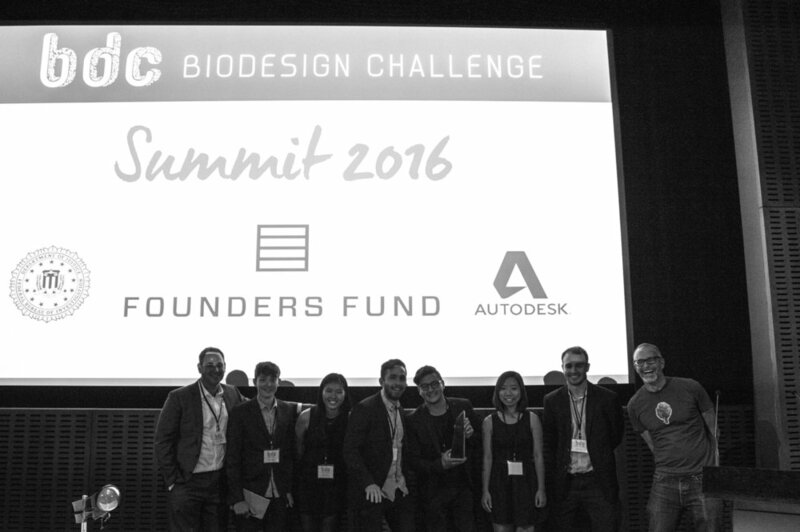 The teams, chosen from more than 130 participating students, showcased projects at MoMA's Celeste Bartos Theater during the daylong summit. 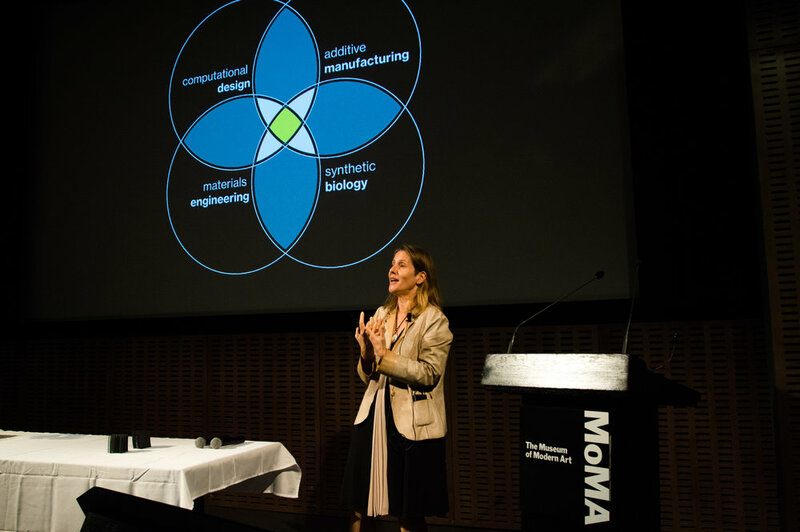 Keynote speakers included Paola Antonelli, MoMA's senior curator of architecture and design, and Suzanne Lee, creative director of Modern Meadow and founder of Biofabricate. 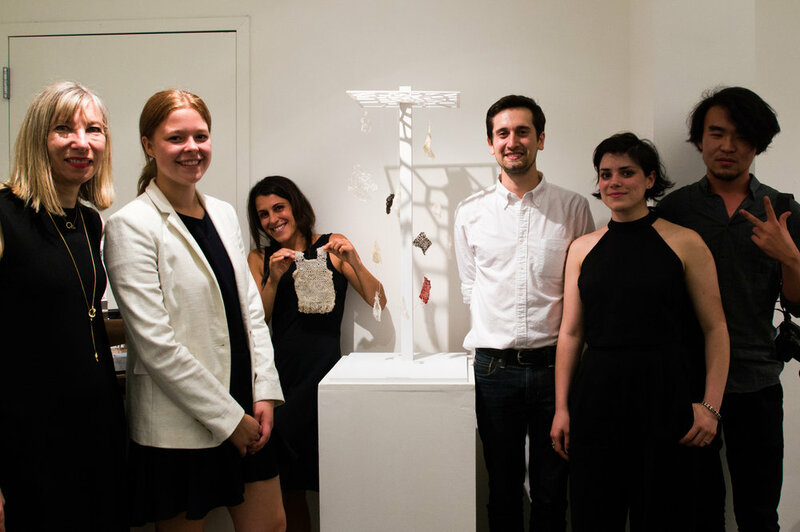 The student projects were on display at School of Visual Arts in New York City at a gallery show called Our Biotech Future(s): Student Projects from the Biodesign Challenge, which ran until July 1st, 2016. 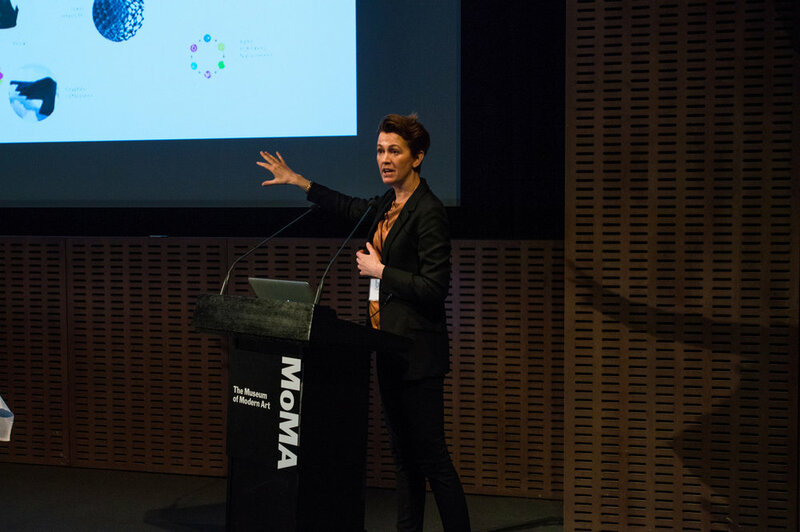 Stefani Bardin, Faculty, Interactive Telecommunications Program, NYU; Food + Design, Parsons.